Xiaomi is arguably the most popular smartphone manufacturer in terms of sales. 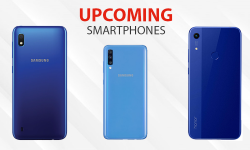 They sell plenty of smartphones and they have varieties of smartphones in their lineup. 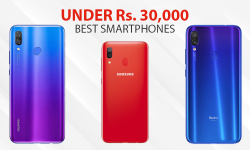 Most of them are bang for the buck and one of those phones is the Redmi S2. 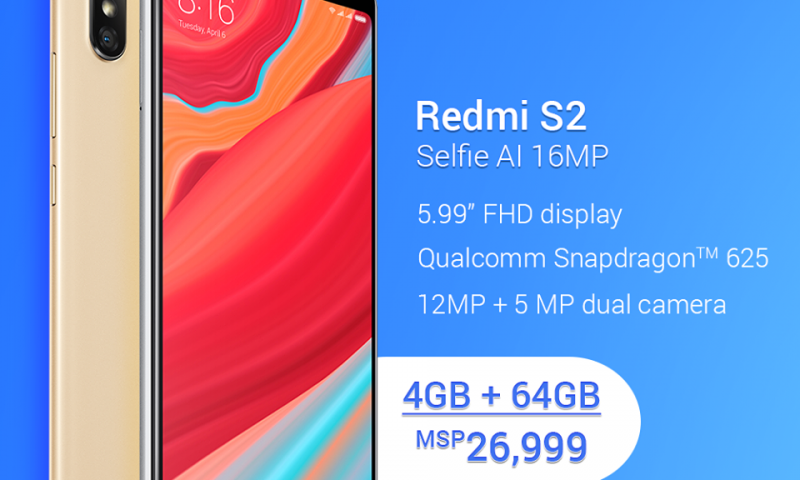 Redmi S2 was launched back in June 2018 with the price tag of Rs. 26,999. 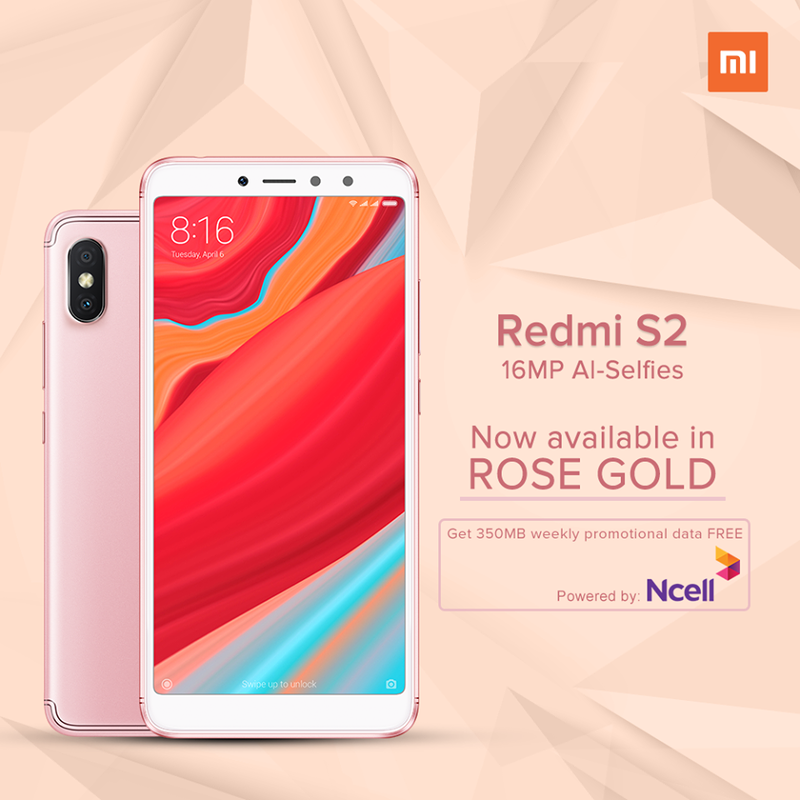 And, now Mi Nepal has launched the Redmi S2 in the new Rose Gold Variant with promotional data offer (weekly Ncell 350MB). 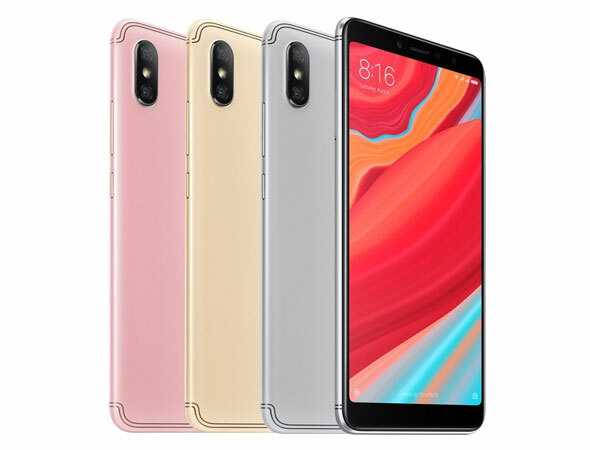 Xiaomi Redmi S2 comes with a 5.99-inch LTPS IPS LCD capacitive touchscreen with a resolution of 720×1440 pixels. This isn’t the greatest thing in the world but one can live with this given the low price. The processor is the Snapdragon 625 which is backed up by an Adreno 506 GPU, which should give you enough power for a decent usage. The RAM on this device is 3GB. You get an internal storage of 64GB. The camera setup is pretty decent, on paper. You are getting a dual camera setup with a 12MP and 5MP sensors with a f/2.2 aperture. 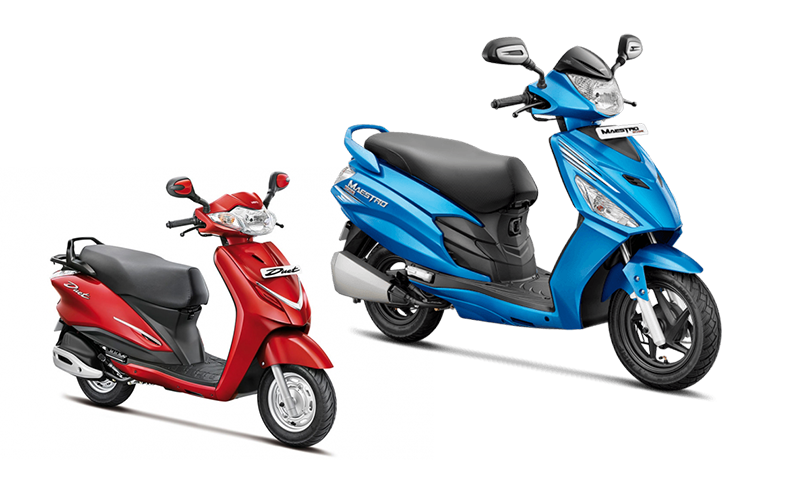 On the front, you have a 16MP sensor with a f/3.0 aperture. Powering all this is a 3080 mAh battery, however, this is a little less considering how much power this the hardware is going to consume. The UI is Android 8.1 Oreo version. Looking at the specs, you are getting a pretty decent hardware for the price. However, the “Snapdragon 625” is kind of outdated because same was used in their previous bestseller–the Redmi Note 4. If they opted for a Snapdragon 636, it would have been better. But considering they already have a phone with Snapdragon 636, it is again contradictory. The 4 Gigabytes of RAM and 64 Gigabytes of internal storage is pretty decent for a phone at this price point. Everything, from the camera to the battery, is acceptable. This phone has a great value compared to other brands and the new rose gold variant looks even more beautiful.